I’ve often been asked if I had any meal plans available or if I was planning on ever coming up with one… Truth is, meal planning really isn’t my forte, so it’s not a task I’ve felt I’d be able to tackle, ever. BUT!!! I am super excited to tell you that I’ve been working in collaboration with The 30 Clean for the past few months to bring you the most amazing 30-Day Clean Eating Meal Plan! 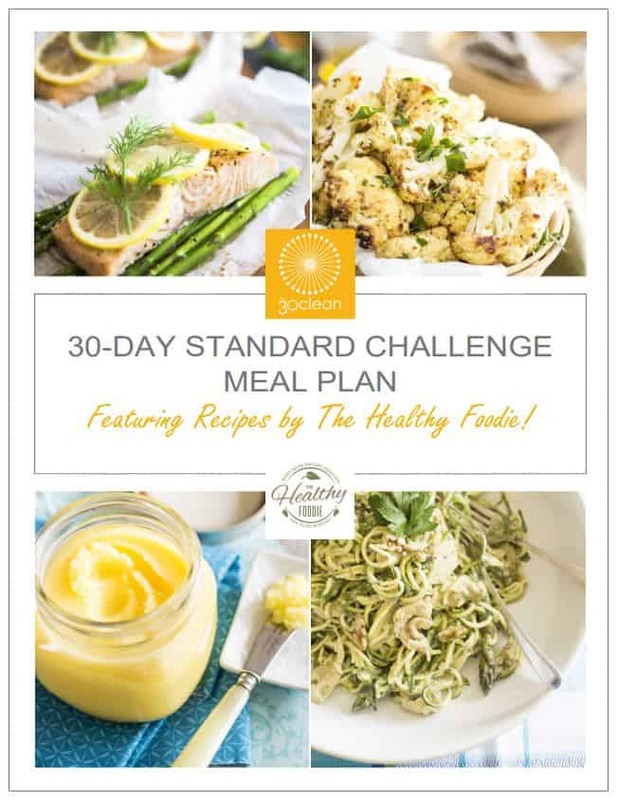 This plan is the ultimate 30-Day done-for-you Meal Plan, and it also happens to be the perfect tool to help you get through their next 30 Clean National Challenge, which starts on September 11th! Want to join in? Make sure you’re ready on time for the kick-off! Order your copy right now and get your instant download! 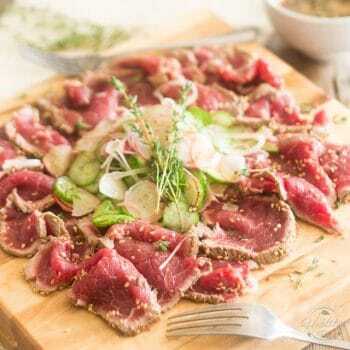 30 days of delicious dishes… no thinking required! 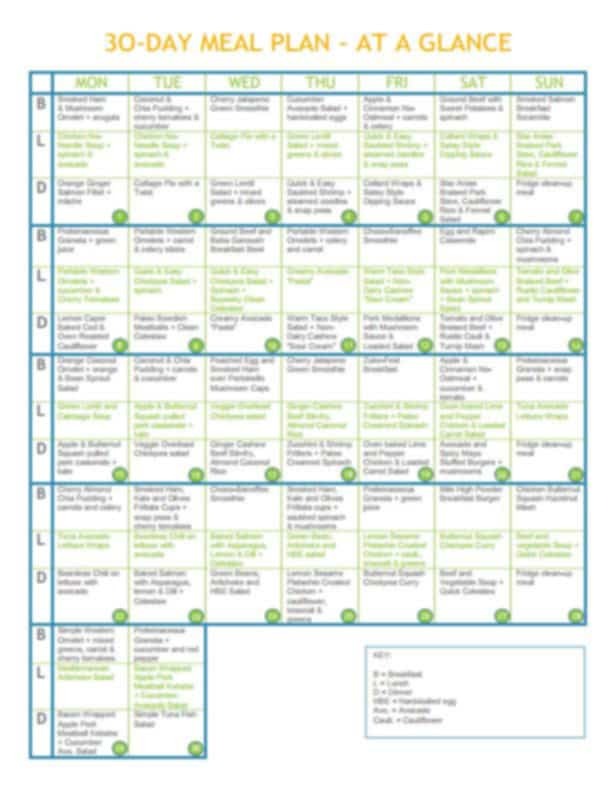 The 30 Clean team has created this meal plan with the busy person in mind, and totally took the guess work out your clean eating challenge! 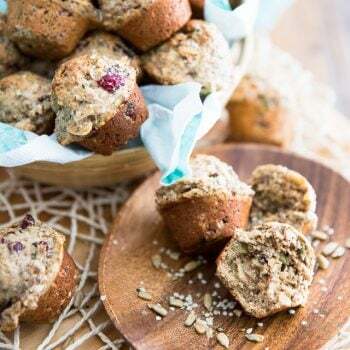 You will often cook once, eat twice and prepare what you can ahead of time so you are prepared for the busiest parts of the day – getting out the door in the morning and then having something ready to get cooking when you get home! 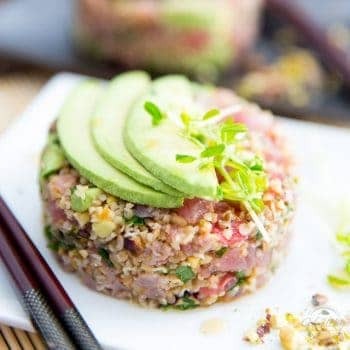 Their aim is to make meal-times as stress-free, healthy and easy as possible, proving once again that eating healthy doesn’t have to be boring, or complicated! 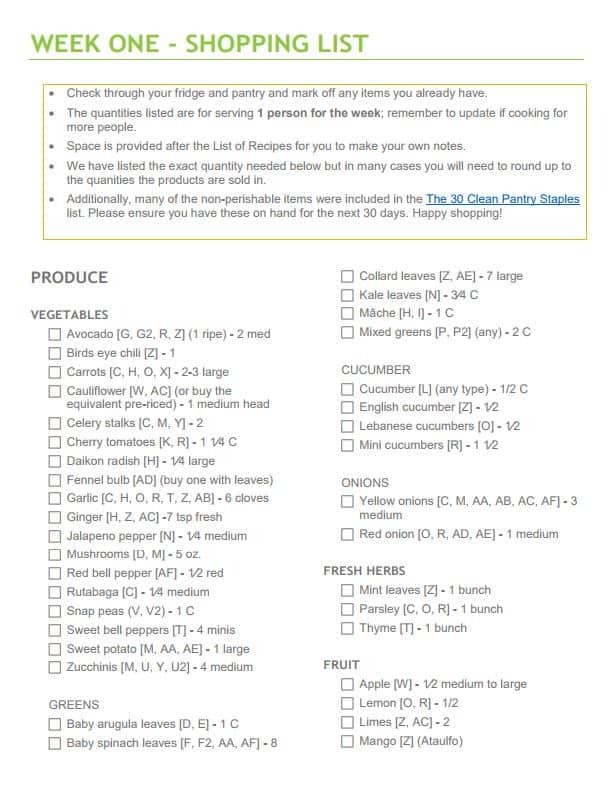 The plan is divided into 5 distinct weeks and each week includes its very own shopping list, tips and list of recipes. 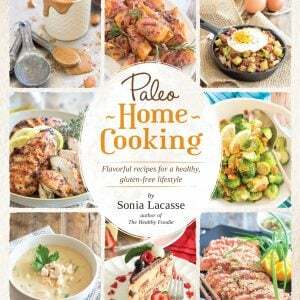 RECIPES BY THE HEALTHY FOODIE! 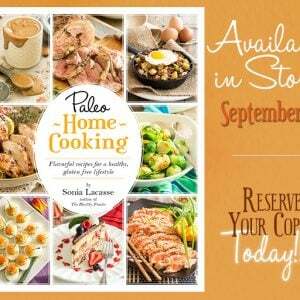 All the recipes included in the plan have been elaborated by yours truly. 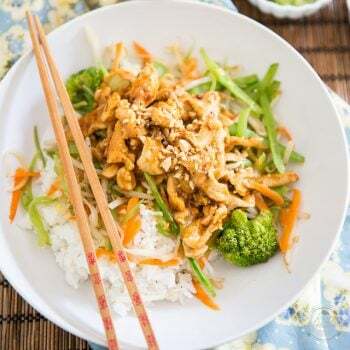 Since The 30 Clean Meal Plan has been created to feed ONE PERSON, most of my recipes have been scaled down to match this reality as well as the serving sizes prescribed by the challenge. However, all the originals (save for a few meal-plan exclusives) you will be able to find on the blog, should you want to make more servings, need a few clarifications (you can always ask questions in the comments section) or want to check out the step-by-step instructions, when these are available. And erm, speaking of meal-plan exclusives... 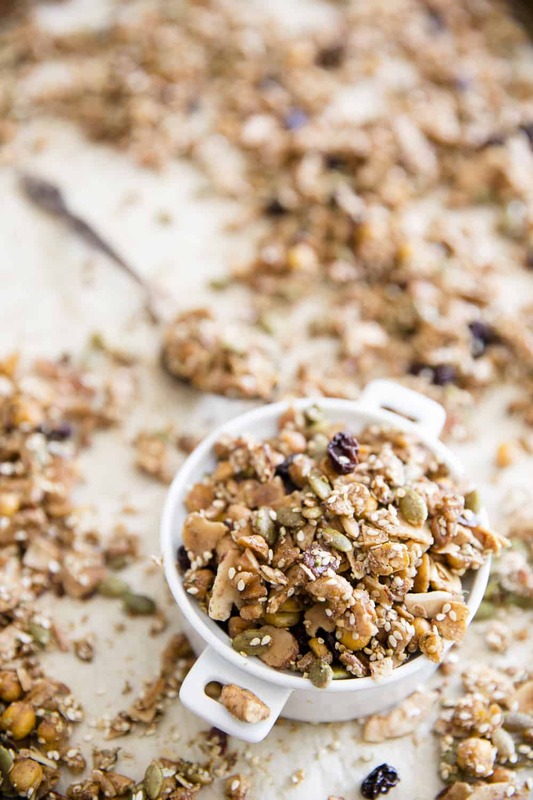 I have created a few recipes that can only be found in the meal plan, such as the very unique and surprising Proteinaceous Granola recipe pictured below… It’s completely grain free and insanely delicious! I’m telling you, if you’ve been looking for a grain free alternative to granola, you’ll be glad you got the plan if only for that recipe! It’s so good, you won’t believe your taste buds! Seriously though… What are you waiting for? 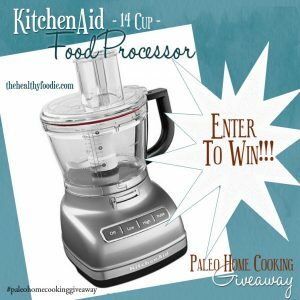 Paleo Home Cooking – The Great KitchenAid Food Processor Giveaway! 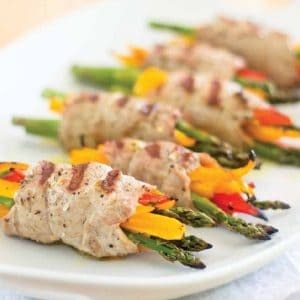 This sounds amazing for people who want to embrace a healthier diet. A monthly plan can be effective and easy for people if they are going on a diet for the first time. Thanks for sharing your expert advice. Everyone should be careful about putting the right food into their stomach. Your price seems a little expensive especially considering the fact that you are offering something electronic not printed. Thank you for your honest feedback, Julie. Unfortunately, I wasn’t the one who set the price for this product, I only contributed the recipes. I will be sure to share your concern with the team over at the 30 Clean. Clean eating will definitely give you miraculous results; first of all it will get rid of water retention and then will make you feel so healthy. I also take strong black seed oil with clean eating and I am in the best shape of my life. I started making this oil’s tea about a few months back. For me the crown in the jewel is that black seed oil is 100% natural so no side effects.